Youngblood recently launched three new products for spring 2013. 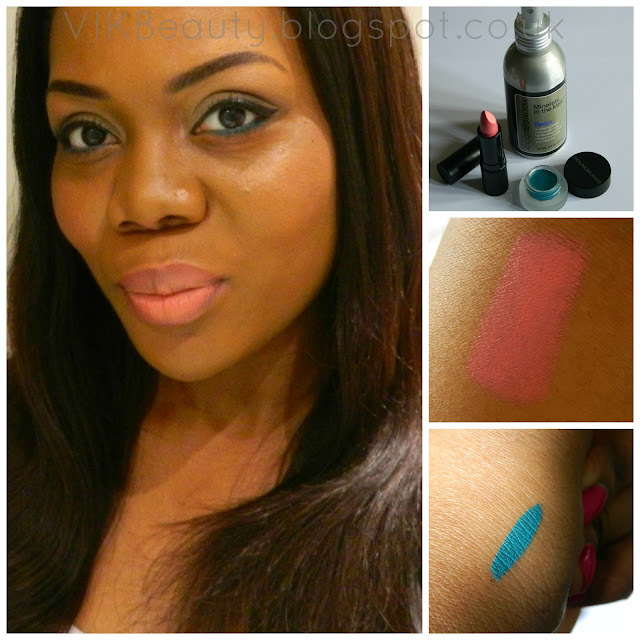 The collection; "Spring Bouquet" includes a gorgeous pink lipstick in "Debalicious", a gel eyeliner in "Lagoon" and a refreshing mineral mist "Relax". 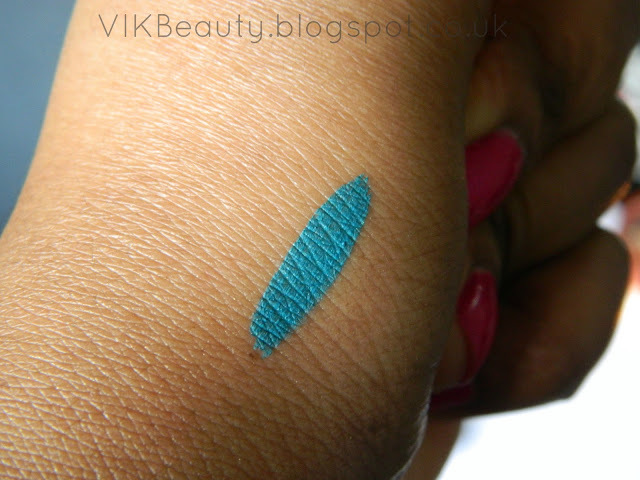 This gel eyeliner is in a lagoon blue shade which really can bring out your eyes for a subtle or dramatic look. 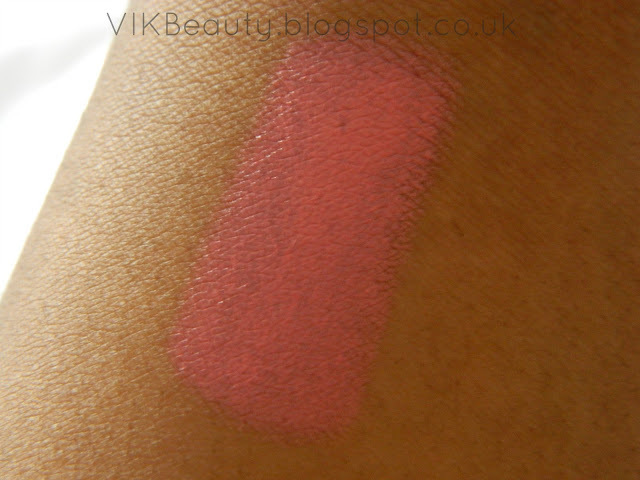 It's extremely pigmented and smooth to apply which is great. I also found that it dried quickly with a matte finish. It contains vitamin E which helps to protect the skin. The eyeliner retails at £16. This is definitely a spring colour. It is a bright pale pink (is that even possible!) lipstick. When I initially saw it, I thought it would be too bright for my skin tone, but it actually works well. It has a lovely creamy texture and remains that way. The lipstick didn't dry my lips out which was good. It contains natural oils which softens the lips. It retails at £14. 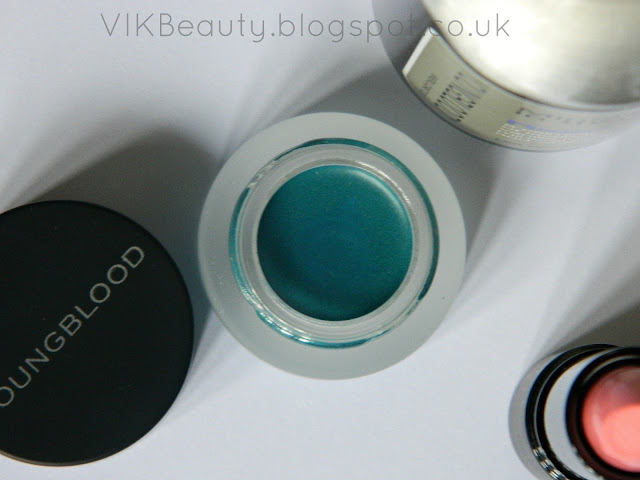 Youngblood state that the mist contains a mix of botanicals which help to "hydrate and refresh the complexion, increase skin smoothness and radiance, while protecting it against environmental aggressors". Wow..that's a lot to live up to isn't it?! It definitely refreshes my skin especially when I get extremely flustered during the day and it just makes me feel more awake. It has a gorgeous which I really like. Although it states that it should be used after cleansing to "lock in moisture", I like using it during the day even with my makeup on. This retails at £20 for 120ml. It's a great size for your handbag. 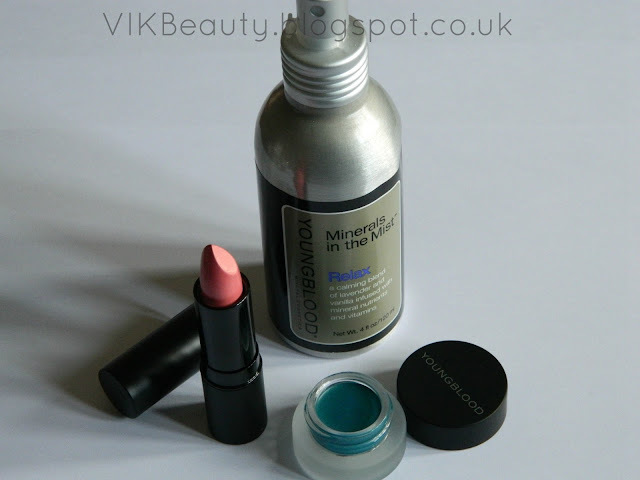 I love the fact that all Youngblood cosmetics are mineral oil, paraben and petrolium free. All the above items are currently available online on the Youngblood site. Click here. 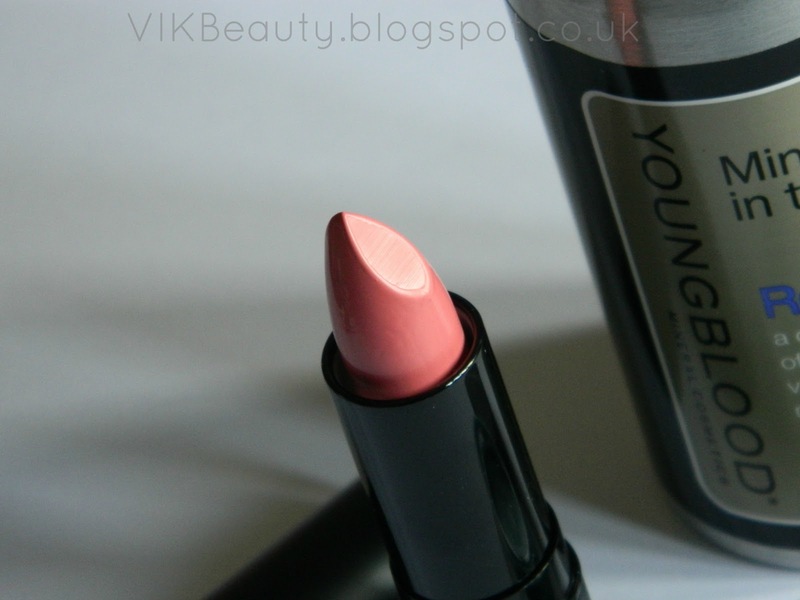 Have you tried any products from Youngblood? What do you think of their spring offering? The eyeliner is just beautiful! Ahhh love it!! @Omosalewa ~ It is isn't it!!! What a beautiful bright blue!